2ndQuadrant announced today the launch of a new service – PostgreSQL Security Audit. With the increasing number of attacks businesses are faced with in various shapes and forms, it is of utmost importance that the database is hardened to the extent possible. 2ndQuadrant believes that identifying breach points and securing the vulnerabilities is the best way to ensure that your business is not impacted by a hack attack. Our team boasts over 100 years of combined contributions in the PostgreSQL project, earning us the prestigious title of Platinum Sponsors of the community. With over 15 years of customer engagements, we have the knowledge and experience to analyze, review, and recommend a customized plan of action to ensure your system and its data is as secure as possible against attack. 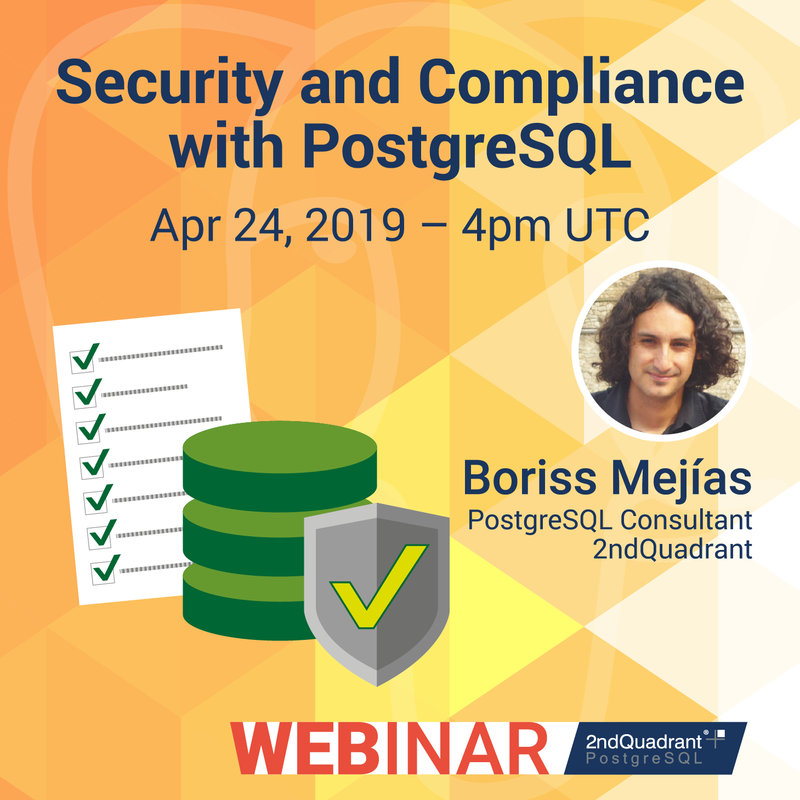 Through these engagements, our experts regularly identify common security risks and contribute towards the development of features that fix them in PostgreSQL. Who better to help you secure your database from potential attacks than people who have developed those security features?